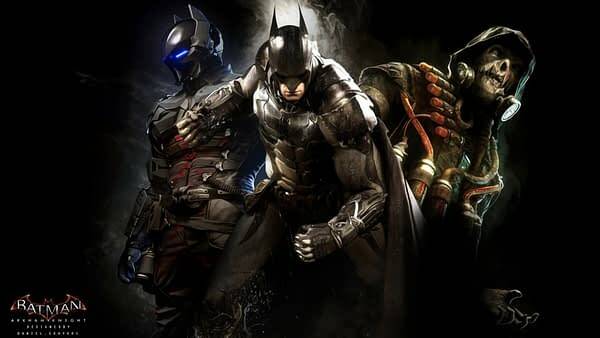 It’s pretty crazy that Batman: Arkham Knight hit in June, the PC version was pulled just a little while after and here we are going into October still waiting for its rerelease. This whole saga has been pretty unprecedented, but at least Rocksteady are taking their time to get the port right this time. Hopefully we do genuinely hear about the release soon. I know PC players have been waiting patiently, and you have to figure that the developer has perfected the version after all of the controversy. Here’s hoping.